Let's chat a little about being a mom (or dad). And what that means. First of all, I just want to thank all the powers that be and the Scary Mommy blog in particular for getting with the program. For calling out all the realities of parenting. Let's just say that while there is plenty of magic there are also times as a parent that are truly small (or a large) slice of hell. I remember when Charlie was a baby and toddler how she wouldn't sleep for more than an hour at a time. How I would wake up no less than 5 times a night. I turned into a zombie. I wasn't sure what anyone was talking about most of the time and I sure shouldn't have been driving a car! Turns out my daughter had the upper hand at an early age until I smartened up and took back control and then she immediately started sleeping 12 hours a night. Tricky girl!! 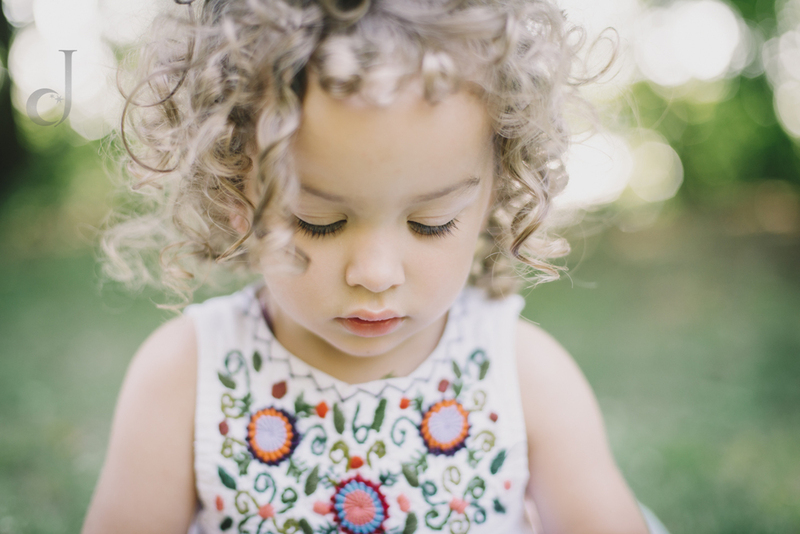 This particular portrait session was a reminder to me, and I think it should be to all parents, that raising a child is not for the faint at heart. That it isn't all rainbows and unicorns. As much as we would all like to pretend (esp on social media) that it can be. Aria was exhausted and just not in the mood for this session. She cried for a lot of the time we were together. 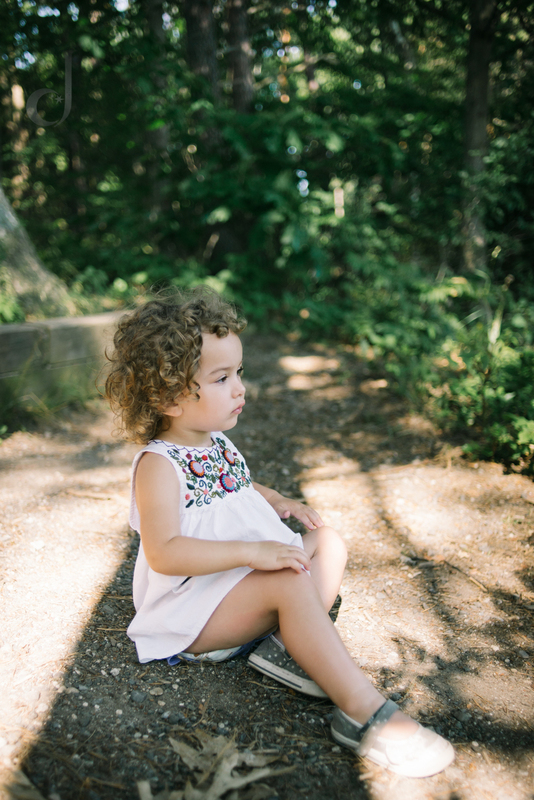 I think it's hard when you have a portrait session scheduled and then your child just isn't going to let it be easy. There are expectations as a parent and in front of someone that isn't part of your family...it can be hard. I loved that mom just went with the flow. She let her daughter just be in the mood she was in. The first image below is one of my favorite images I have taken in a long time. I loved that it evoked all the feelings that I have around my own child. Charlie too was beautiful and intense, like Aria. Mom loved this image and many others as well. She was ok with not having every image be a perfect smiling portrait. Next time you schedule your session just remember it's ok if your kiddo falls apart. The more we aren't tied to the way things are 'supposed to be' the more we can appreciate what is actually happening. The more we can learn to just be in the moment. Looking back I think mom will remember how beautiful it is to be a parent right alongside the exhaustion. Older PostFall Mini Sessions ONE day only! !